Urban Armor has unveiled a new rugged iPad case it has created in the form of the UAG Plasma Ice Case for iPad Pro 12.9”, Pro 10.5”, and iPad 6th and 5th generation devices. 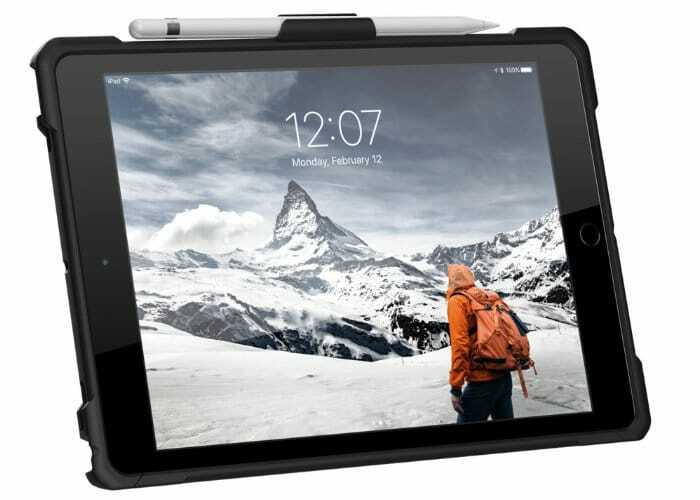 Unlike most cases on the market the Plasma has been designed to provide rugged protection for your iPad wherever you may adventure. Thanks to its design meeting military drop-test standards MIL STD 810G-516.6. 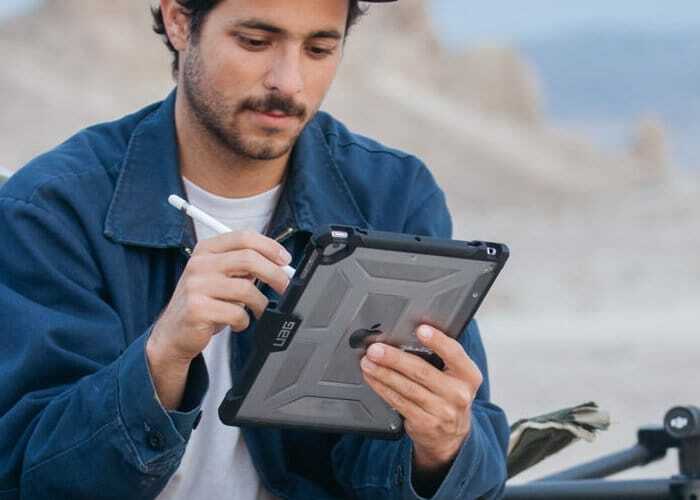 The featherlight composition and construction offers an impact resistant software together with a handy Apple Pencil holder as well as easy access to the iPads touchscreen, ports and buttons. The new range of rugged iPad cases are exclusively available from Best Buy stores and the BestBuy.com website price that $69.95 and $89.95. The iPad cases are also Apple Smart Cover and Keyboard compatible and are fitted with a two position kickstand on the rear that supports Apple Keyboards and laptop mode. “Our Plasma Series cases offer a unique mix of protection in a sleek package, that reflects UAG’s signature style. We are excited to be partnering with Best Buy to offer the a new Plasma Series for their customers,” said Michael McVerry, Senior Marketing Manager at UAG. For more information jump over to the official Urban Armor website by following the link below.